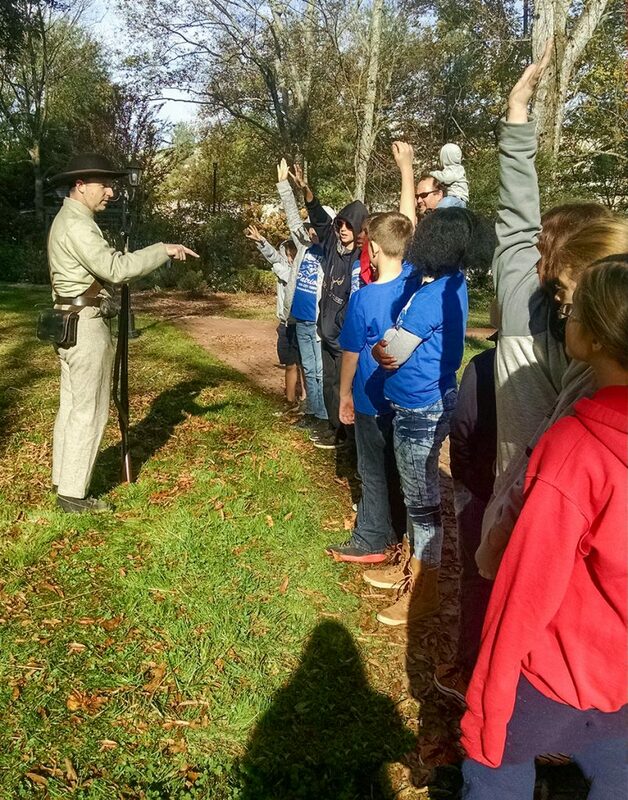 On Tuesday, November 8, 2016, the third and fourth graders of Desmond T. Doss Christian Academy visited the Avoca Museum, a prominent architectural landmark in the town of Altavista, Virginia, to learn about the Civil War, as well as about local history. In class earlier this year, we had studied history about President Abraham Lincoln and the Civil War, so this was an enlightening experience to see some of the historical elements of these events. 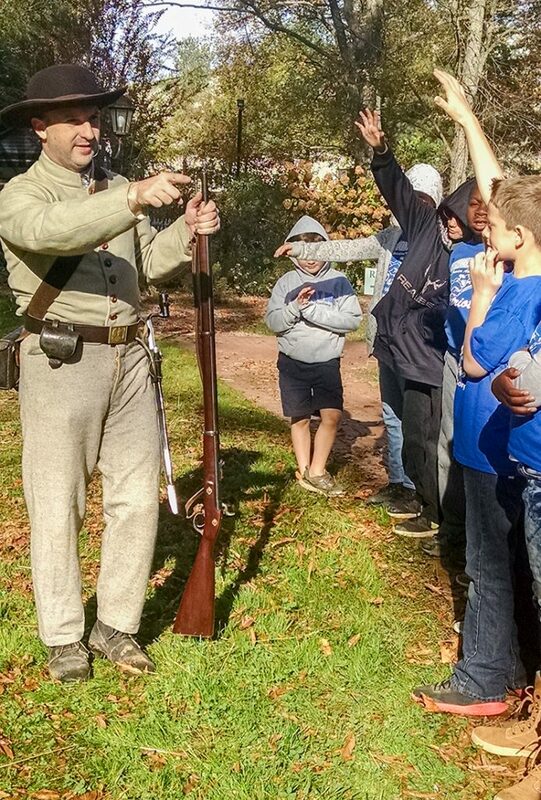 The students saw the soldiers’ uniforms and other exhibits. 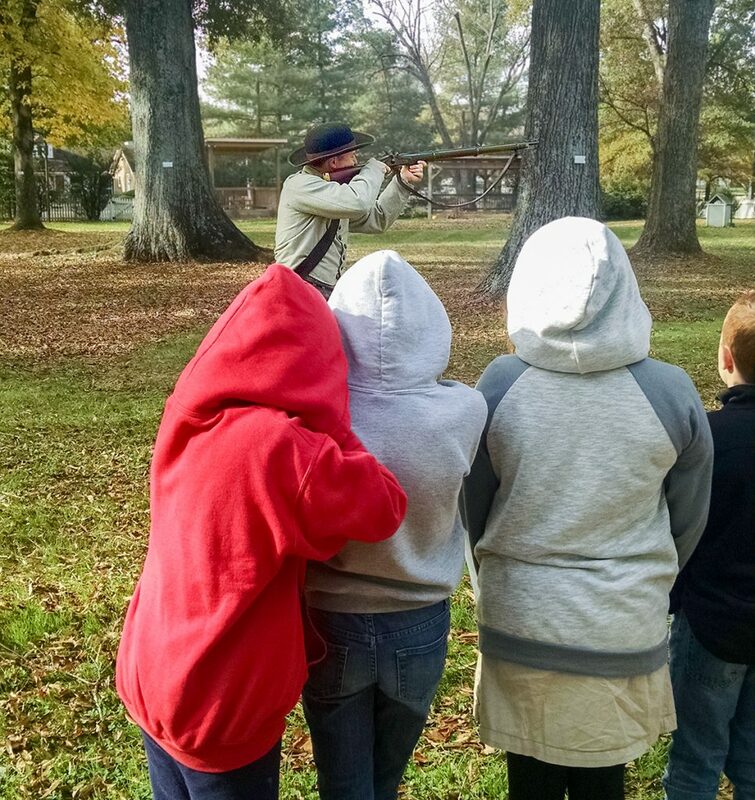 The children also learned more about the terrible war that was fought, and one of the new facts that we learned is that more Civil War soldiers died from illness than were killed by artillery. 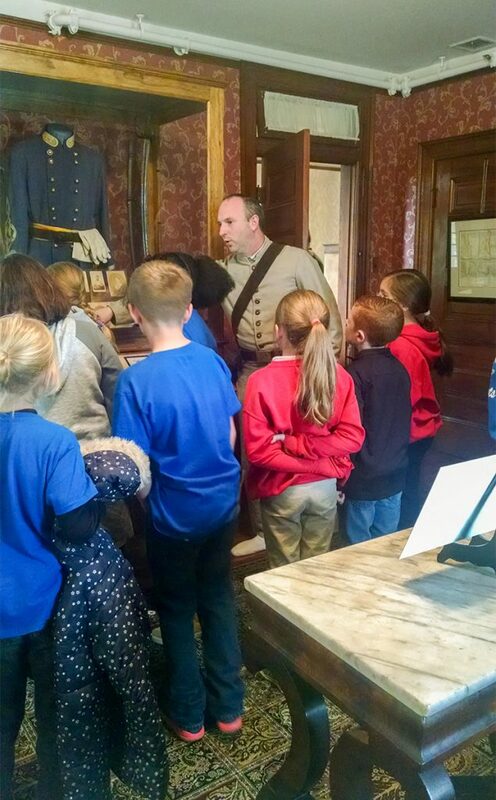 We were able to enjoy a tour of the house and learn about the people who lived there. We were especially impressed with the story of Gladys, who was very talented. The town of Gladys is actually named after her. You should visit the Avoca Museum so you can learn about her and about a lot of other local history.